At Baby Kingdom we are passionate about our products, but we are also very passionate about supporting our customers and aim to help in making a difference to skincare routines! 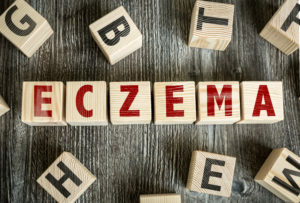 Anyone reading, who suffers from eczema, or, has a child suffering with eczema, will understand it’s a miserable skin condition! 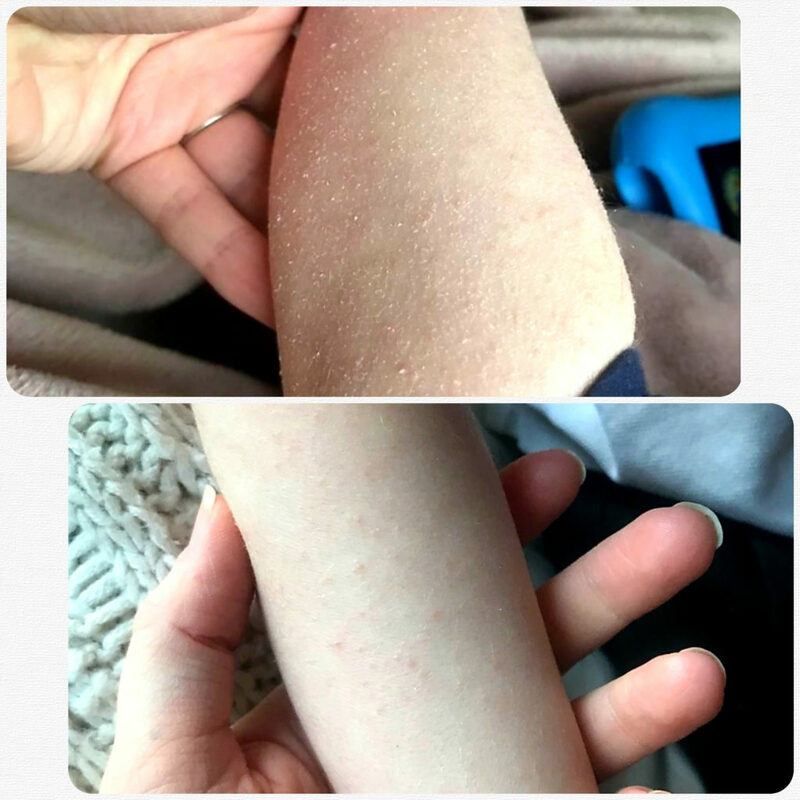 We recently reached out to Marcella, a mother of a child with eczema, to see if Baby Kingdom could help. 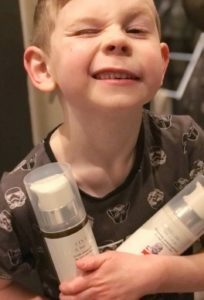 Last week I was lucky enough to be gifted a 2 IN 1 Body wash and Body cream from an award-winning company called Baby Kingdom. 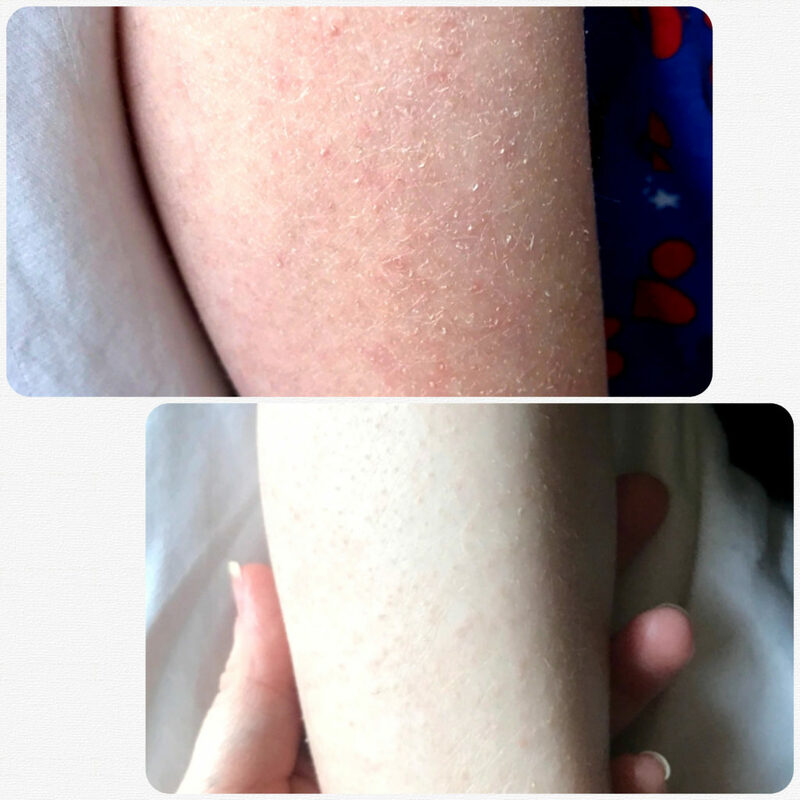 A lovely lady called Caroline contacted me on Instagram after seeing I mentioned my big little is an eczema sufferer. We’ve struggled for years to find something that actually works so I was so excited to try these after reading such great reviews about them. The company was launched in 2018 and all products are dermatologically tested, hypoallergenic, VEGAN friendly, 100% recyclable and 97-99% natural. They arrived in no time and as soon as I opened the box, I was so impressed with the beautiful packaging. The actual bottles are fantastic too, with a large pump dispenser which makes life so much easier when you’re wrestling what can only be described as a feral cat in water. It formed a lovely bubbly lather which felt so nourishing on his skin and a little went along way. We then used the Body cream which again, smelt lush! The consistency felt beautiful and didn’t feel heavy or oily at all. 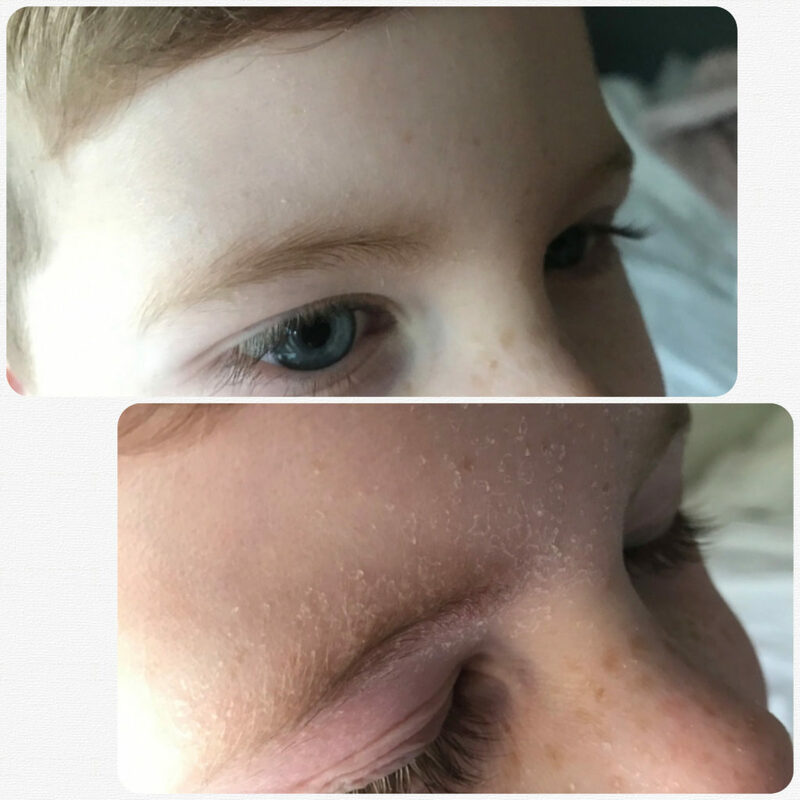 It absorbed quickly which is something we always struggled to find in previous creams, Jayden hated the ‘sticky’ feeling of some of the previous creams so this was perfect. His skin improved considerably from only one use and after a few days has since improved even further! I’m so happy with the results and highly recommend these products to anyone with children, especially ones suffering with skin conditions. Thank you so much BABY KINGDOM! Marcella is also the founder of @designsbymarcella so don’t forget to go and take a peek at her lovely items! Thank you to Marcella and Jayden for their great feedback on Baby Kingdom! We hope we are your future go to for your bath time routine!